I've started making my own Subkick mics, message me if you'd like one $110 plus $15 postage from Perth to Australia wide. 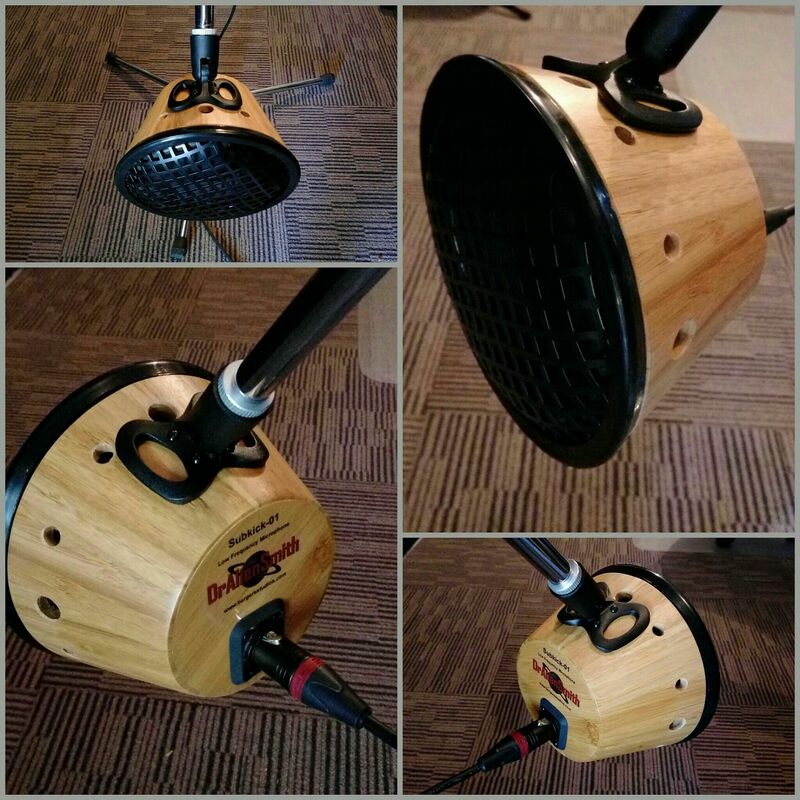 The Subkick-01 Low Frequency Microphone is based on the classic speaker mic or 'subkick' design. 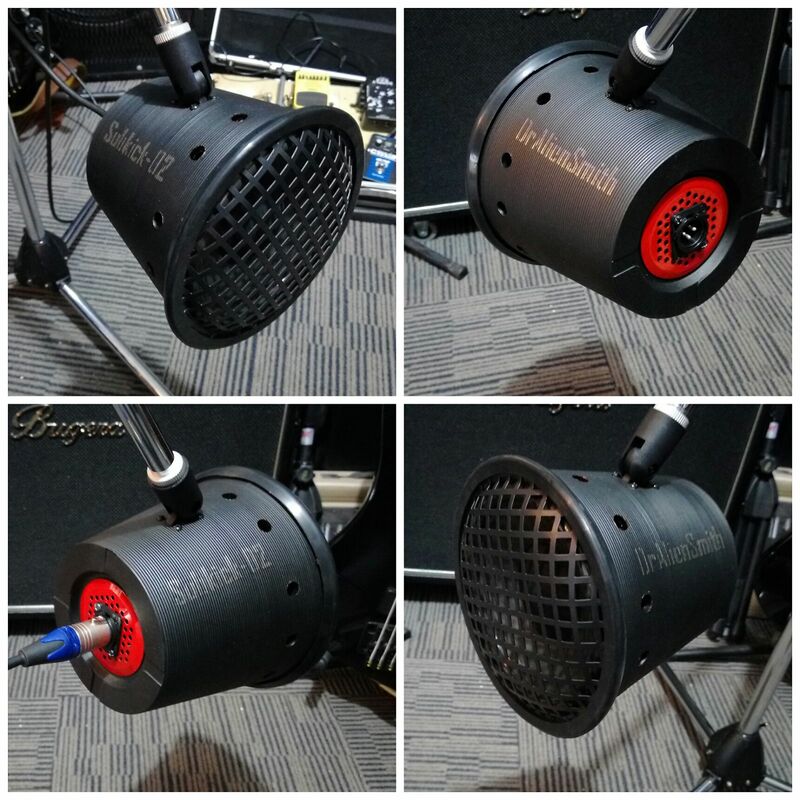 These mics specialize in capturing very low bass frequencies, and in combination with other mics, add amazing low end punch to sources such as kick drums and bass amps. With my design I'm using a low output wattage, full range 6.5" speaker in combination with a vented bamboo shell which provides mechanical air damping. Both of these elements ensure that the Subkick-01 runs at a safe output level, similar to a condensor mic, so you can plug it into most mic preamps without the need of a DI. I've used Canare cable on the inside, a Neutrik xlr connector on the outside and a built in mic clip to mount on any mic stand. I have a soundcloud audio test file to check out with the session details in the soundcloud descriptions and comments. Very nice look. I'll PM you. I've taken the opportunity to redesign the shell and the Subkick-02 is now available $135 plus postage from Perth.